Palo Alto Stanford Aquatics is a nationally and internationally recognized club for competitive swimming excellence. We offer a comprehensive program for all athletes, from the beginner swimmer to the Olympian. The DZ SWIM site of Palo Alto Stanford Aquatics (PASA) currently swims out of the Foothills Tennis and Swim Club in Palo Alto. We are seeking an age group coach to work with swimmers ages 14 & younger for PASA as well as for the Summer League program of the FTSC club. 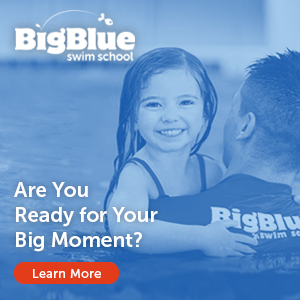 The position also offers the ability to be the Head Swim Instructor, Head Lifeguard and teach swim lessons.